Ten horses have been declared for the Charlie Hall Chase at Wetherby on Saturday and it promises to be one of the highlights of the pre Christmas schedule. The declarations are headed by two of the most popular horses in training with Cue Card and Coneygree set to go head-to-head in the Grade 2 contest. 2015 Cheltenham Gold Cup winner Coneygree will be having his first start of the season after his campaign last term was interrupted by injury and setback, but is expected to start favourite. Often wrapped in cotton wool by connections, Coneygree (15/8) ran a massive race when 3rd in the Punchestown Gold Cup in April, and that performance is enough for many to believe he still has what it takes at the very highest level at the age of ten. It won't be easy for him though at Wetherby as he takes on one of the most popular and successful horses in recent memory. Cue Card will have a a penalty against his name this weekend but the vibes from the Tizzard yard suggest he is in good form for his seasonal debut. The popular 11-year-old wiped the floor with Coneygree in the Betfair Chase last year, but his form following that Haydock success did suggest that maybe his best days are behind him. 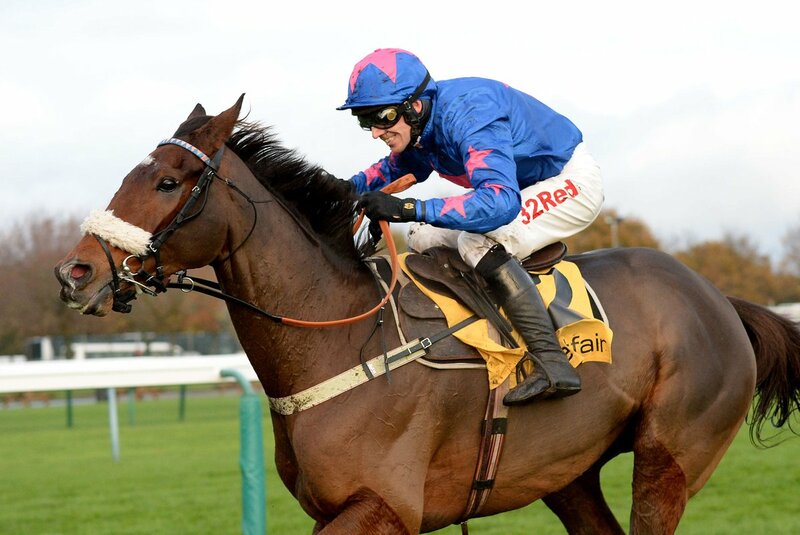 A winner of multiple Grade 1 races, Cue Card won the Charlie Hall Chase back in 2015 but with that penalty against him, and his 12th birthday round the corner, this will require a massive effort. Ten declared for the Charlie Hall Chase @WetherbyRaces tomorrow including Cue Card, Coneygree, Bristol De Mai & Blaklion. This is far from a two-horse race though with Bristol De Mai (8/1), Blaklion (8/1) and Definitly Red (8/1) all declared, and all three are contenders this weekend. Bristol De Mai maybe best watched before a major tilt at the Betfair Chase later in the month, but he is more than capable of performing well for Nigel Twiston-Davies. Definitly Red is of interest given the way he won a Grade 3 at the Yorkshire track last season, and he is one that will attract plenty of each-way appeal as a result. However, for Jumps Racing fans this is a race to saviour with two of the most popular and successful old chasers in the sport clashing head-to-head with the their futures on the line.